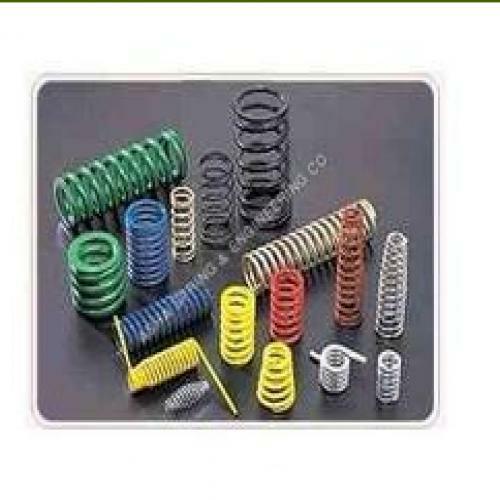 We are an illustrious manufacturer and exporter of premium quality Cylindrical Compression Springs that can be fitted easily in various machines and equipment. These are available in several designs and sizes as per the diverse needs of the clients. Offered products are manufactured by our professionals using high quality raw material and modern machinery. 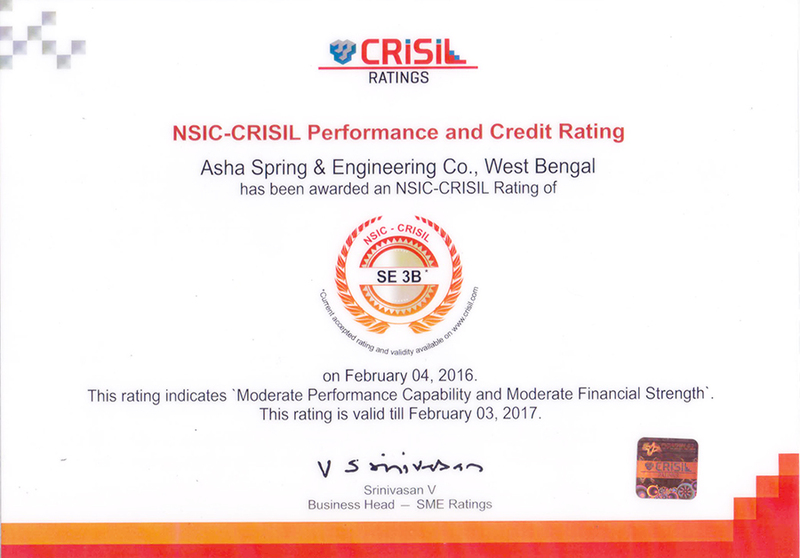 To ensure their flawlessness, the offered springs are tested thoroughly on various parameters by our quality controllers. Known for their longevity, sturdy construction and dimensionally accuracy, we offer these Cylindrical Compression Springs at pocket friendly costs.